Pay friends, family or anyone with your own product, service or excess capacity. Pay for purchases at restaurants, hotels, and more with your alternative capital. 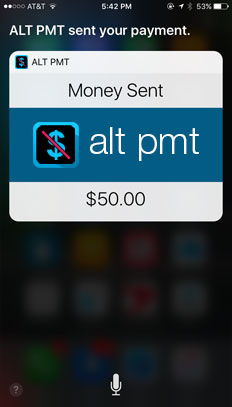 ALT PMT is not your typical payment app. 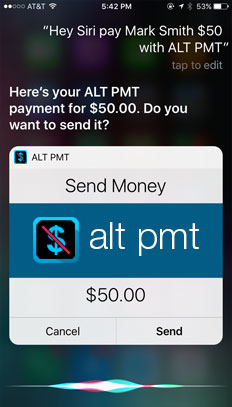 Say "Hey Siri" on iPhone or Apple Watch to send an ALT PMT trade payment to anyone simply by speaking their name. Don't have a trade account. No problem. Sign up today! ALT PMT is integrated with Siri on iPhone and Apple Watch to initiate a new way to process trade payments between barter exchange members, or to pay anyone with alternative capital instead of cash. 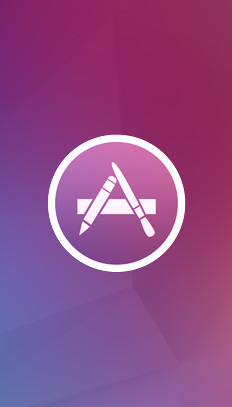 Leveraging the same Apple technology used to process millions of cash payments, ALT PMT not only processes immediate trade payments between barter exchange members, but also enables anyone with a product or service to pay anyone using their alternative capital. 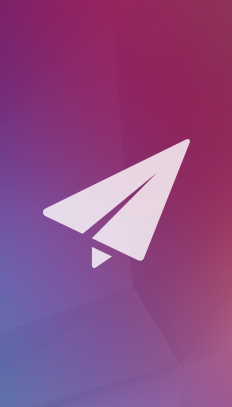 The ALT PMT app resolves many of the transaction processing challenges experienced by barter exchange members, and also provides members with an easy solution to facilitate trade payments with members in other exchanges. 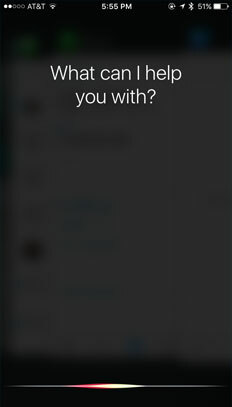 We love Siri payments. It reduces administrative tasks, improves member satisfaction and will increase trade transactions. Premier Barter Exchange members love the enhancement to network and transact commerce using Siri on their iPhones. Siri payments will enable our network of co-work members and entrepreneurs to easily pay for services at the point of sale. 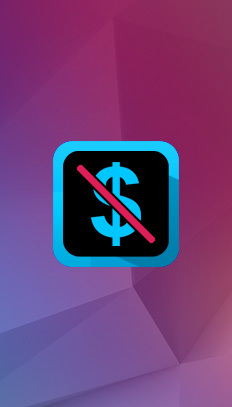 Get a better way to pay using your alternative capital instead of cash. Now available on Apple Store. Copyright © , VirtualBarter An Intertrade Capital Group Company.